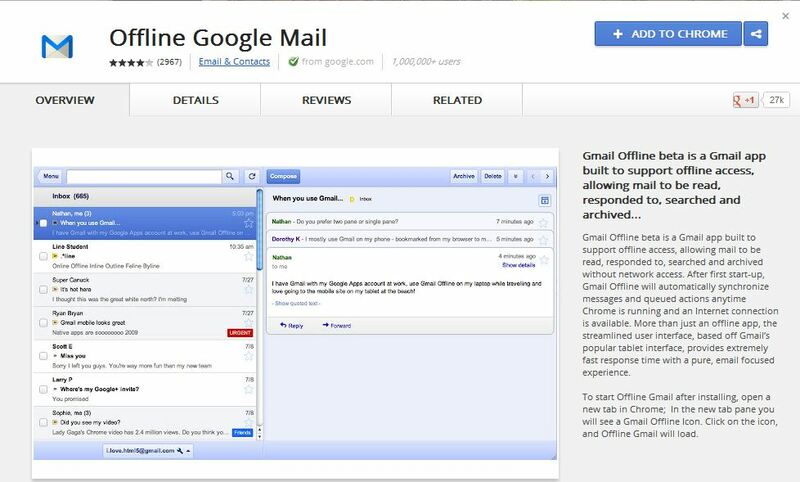 After the Google Chrome is installed go to the Chrome Webstore and Download the "Gmail Offline App". 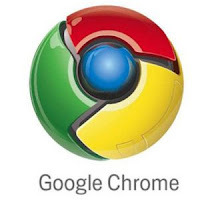 Once Installed, you will find Offline Gmail App icon on your Google Chrome applications page view. When you click on it. 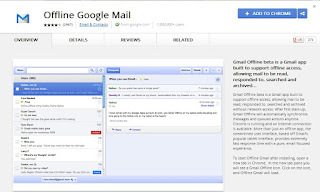 It will ask you to approve to store inbox data locally. 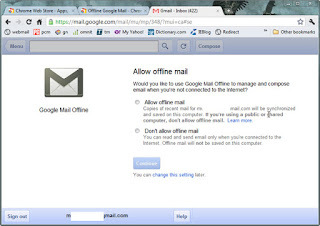 Now even when you are offline, you can compose and send emails, archive items, read your mails, & anything else you normally do. 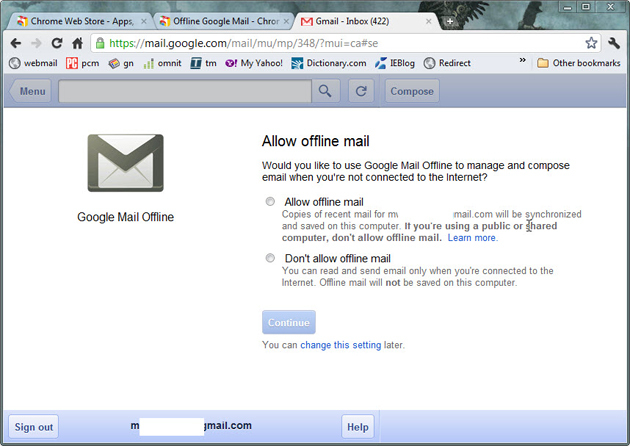 When you reconnect to the Internet, the messages you composed offline will be sent.